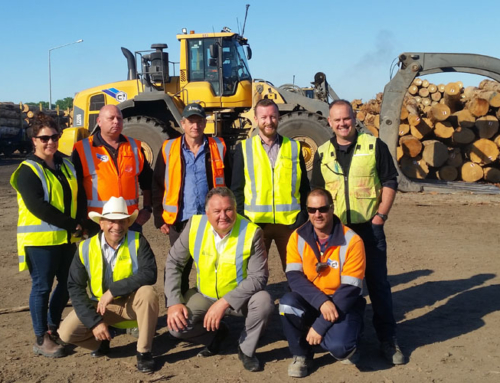 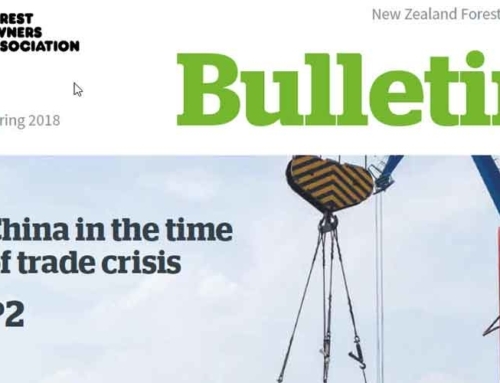 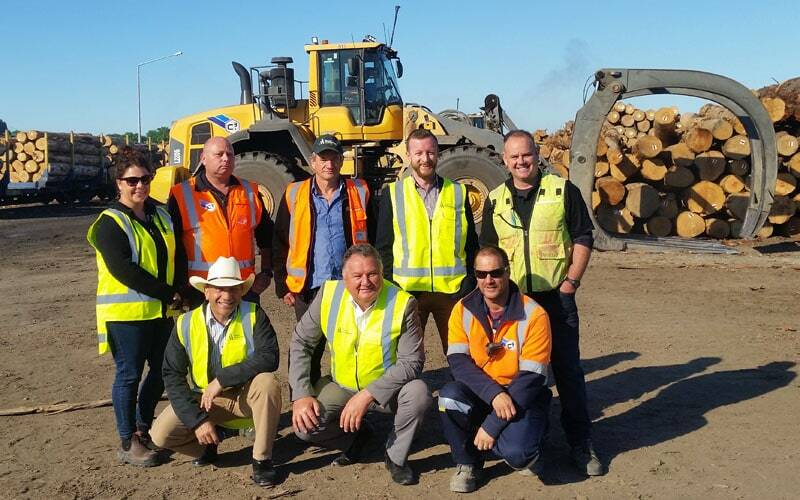 The New Zealand Forestry Bulletin is published three times per year by the Forest Owners Association. 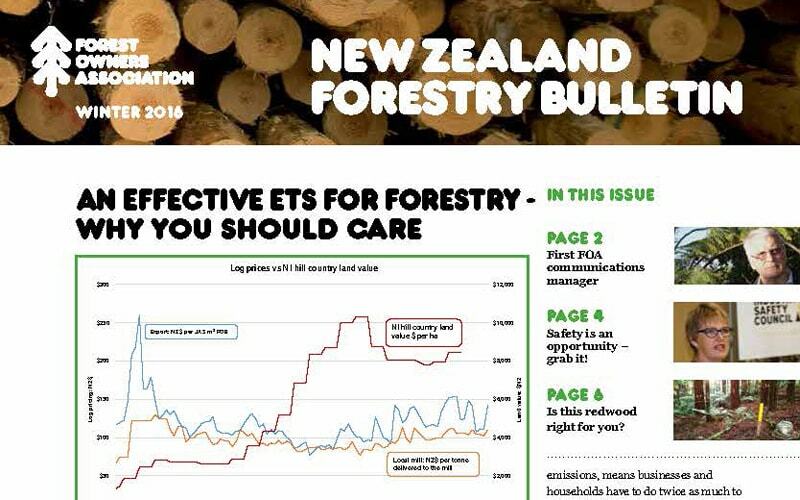 The Bulletin provides an excellent overview of national and international issues affecting the wood and forestry sectors. 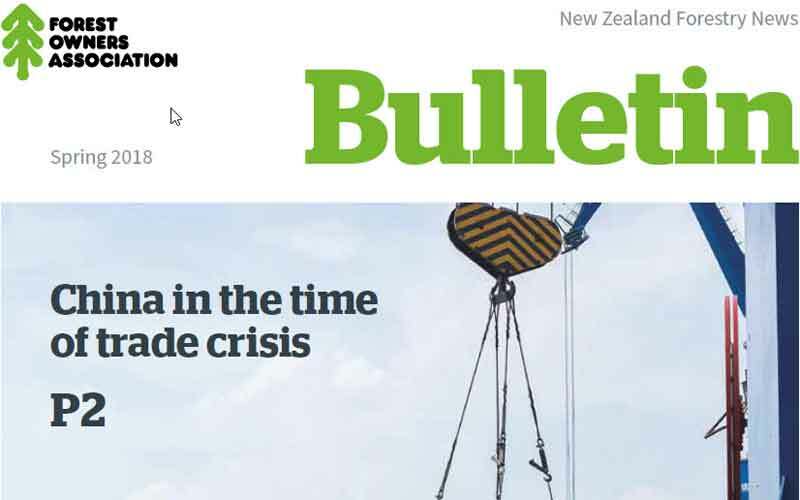 Read the Winter 2016 issue, published 8 June 2016. 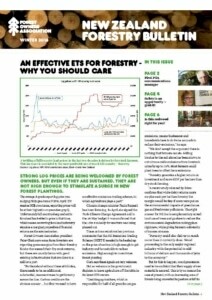 An Effective ETS for Forestry – Why Should You Care?